La Capitale Olympique organise huit séminaires par an destinés aux différents secteurs d'activités au sein d'une FI. Ces derniers sont ouverts aux employés des FI établies dans le Canton de Vaud. Ils ont lieu à la Maison du Sport International de 9h à 12h et ils sont suivis par un déjeuner léger offrant une plateforme de réseautage supplémentaire. Les séminaires se déroulent en anglais. These seminars are open exclusively to staff from International Federations based in the Canton de Vaud. They take place at the MSI from 9-12 and are followed by a light lunch. How can IFs use their events to help shape public perception of their sport? Events offer International Federations an unrivalled exposure to a broad audience. In many ways, events represent the highlights of an IF’s calendar, and provide a unique means to engage with a wide audience and develop the sport as a consequence. However, the international sports events market is a crowded one. With strong competition for the public’s attention, both from inside and outside the sporting world, IFs must ensure that their events are utilised to attract sponsors, partners, broadcasting agencies and the public to take a greater in their sport and their work as an organisation. With this in mind, IFs must put great effort into considering how best to present their events to shape the public perception of their sport. While the sport itself may be well-established, how can IFs develop their events as a whole to ensure that the sport is placed in a favourable light? How can the events act as a catalyst for greater participation and enthusiasm in the sport? This Seminar will address these questions and more by exploring the ways in which IFs can enhance the long-term public perception of their sport through their events. By looking at strategies adopted by sports organisations in the past, the Seminar will examine the key learning points for IFs to consider when planning and operating their events. Alison Giles, General Manager UK of Great Big Events. 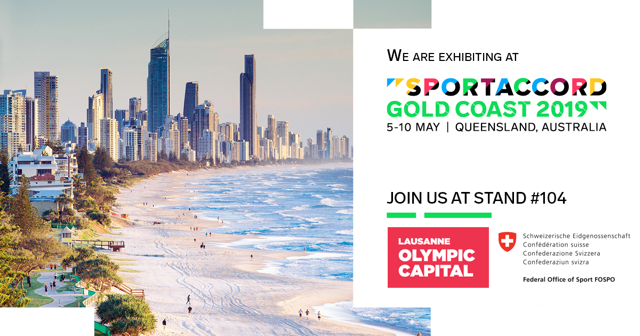 Established in 1995, Great Big Events has quickly become recognised as one of the global leaders in Sport Presentation, as well as the production of major cultural and entertainment events, Opening Ceremonies and Spectaculars. 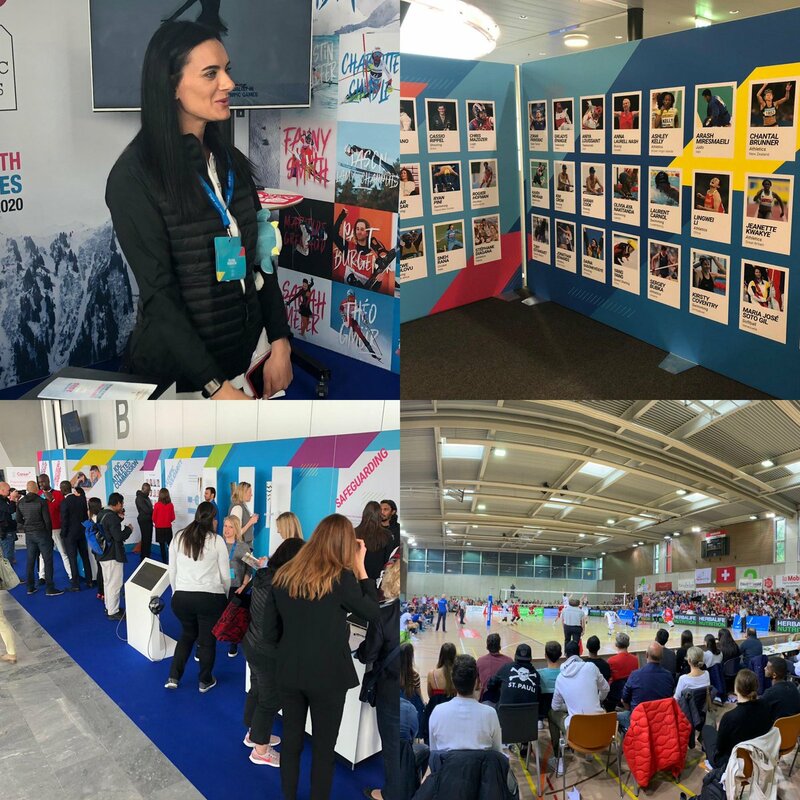 Great Big Events work with a number of International Federations and event organisers, including the International Olympic Committee, Rugby World Cup and European Games. Alison will be joined by an International Federation (to be confirmed) presenting their own case study and key learning points. How can IFs negotiate their host city contracts to protect their rights while being flexible towards cities? The nature of the events hosting markets has unquestionable changed over recent history. Cities now seek to involve themselves in the process of event planning, and have done so with much success to date. However, this development brings with it many challenges, notably legal, with IFs needing to find the right balance between being sufficiently open to the ideas of host cities, yet protecting themselves accordingly. The question is how IFs can ensure that host city contracts provide the rigidity needed to protect their rights yet the ability to address the concerns of cities during negotiations. Finding this balance helps IFs to make the hosting of their events more attractive, without losing control. This seminar will examine the legal means by which IFs can seek to find this balance, providing practical tips for IFs to take away. The session will combine presentations with an open floor discussion, stimulating debate and the opening up of new insights into this area. Développement - Comment les FI peuvent-elles travailler avec les villes pour développer leur sport? NOTE: Les séminaires sont uniquement présentés en langue anglaise. Developing the sport is one of the central responsibilities of any International Federation. Indeed, spreading their sport to new regions and strengthening it in existing regions is often one of the primary objectives for federations. However, to turn such objectives into reality often requires many resources, which are often limited for IFs. Furthermore, such development often requires the support of external parties, notably cities that play host to events and offer programmes and encourage sporting activity. The question that remains, however, is whether IFs can view these cities as partners for development, as opposed to targets? How can IFs work together with cities to ensure that they are part of the process for development, as opposed to the end goal? This seminar will explore the concept of IFs truly engaging in a sustainable partnership with different cities, that is mutually beneficial for both in the long-term. It will look at previous strategies adopted by IFs and cities alike in engaging with one another, and consider the key learning points, both positive and negative, from these experiences. Speakers will include Olivier Mutter from the University of Lausanne. How to increase your influence on social media? Social media continues to change the way people engage with organisations and consume information. It has the ability to touch people across the world in a consistent yet tailored manner. The effective use of such social media represents a unique opportunity for International Federations to reach a broad audience with exciting content, increasing the popularity of both their organisation and the sport at large. In turn, organisations have found that developing a strong social media strategy can lead to stronger partnerships and other commercial benefits. This seminar considered how IFs can best use social media to ensure the long-term engagement of their audience rather than short-term viewership. 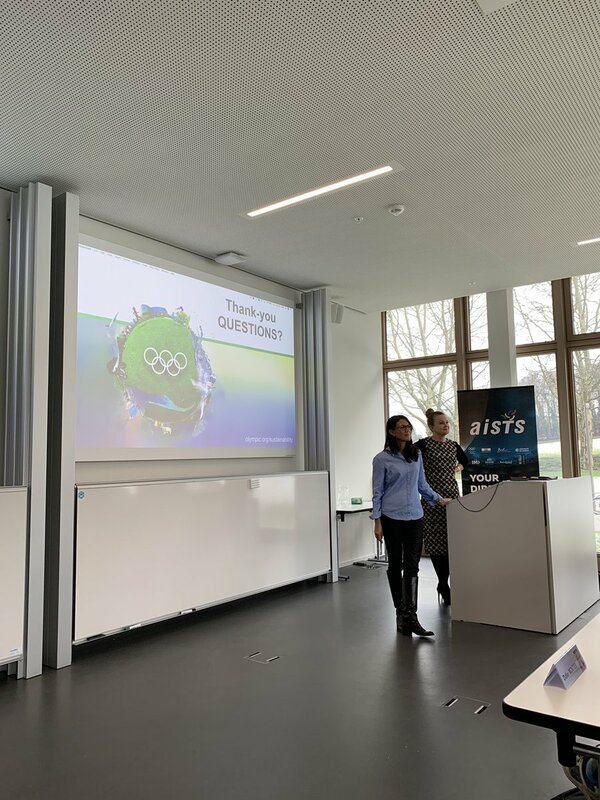 Having heard from Matthias Lufkens, Managing Director of Digital at Burson-Marsteller EMEA, the seminar then viewed case studies presented by the International Skating Union, World Bowling, and European Athletics, with participants receiving practical tips to implement within their federations. Should IFs be supply or demand driven? International Federations are faced with the reality of having a huge number of members from all across the world. These members not only vary greatly in geography, but also in their size, capability and resources. This Seminar focused on whether IFs should provide assistance to their members in a supply-driven manner, proactively identifying the members most in need, or in a demand-driven manner, simply being reactive to the member requests. This seminar considered the varying approaches International Federations can take regarding the provision of support to the range of member federations they have. Having listened to the fascinating experiences of the Red Cross, the International Triathlon Union and the Fédération Équestre Internationale, the concluded with an open discussion amongst participants to establish some guiding principles that can be of practical assistance.